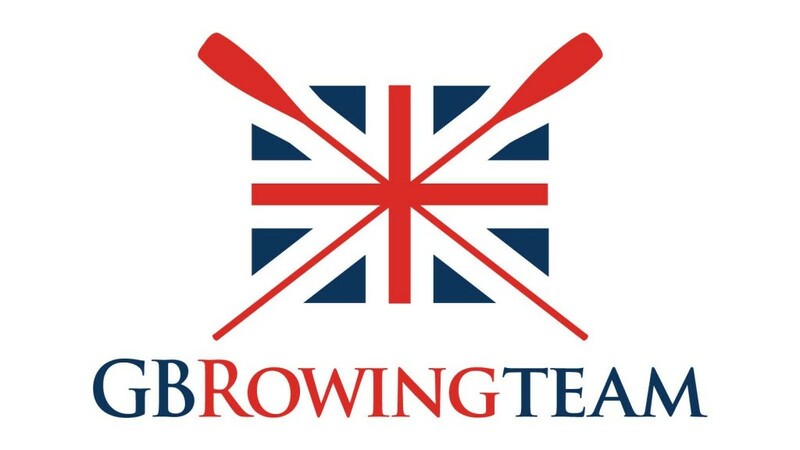 The official supporters group of the GB Rowing Team. 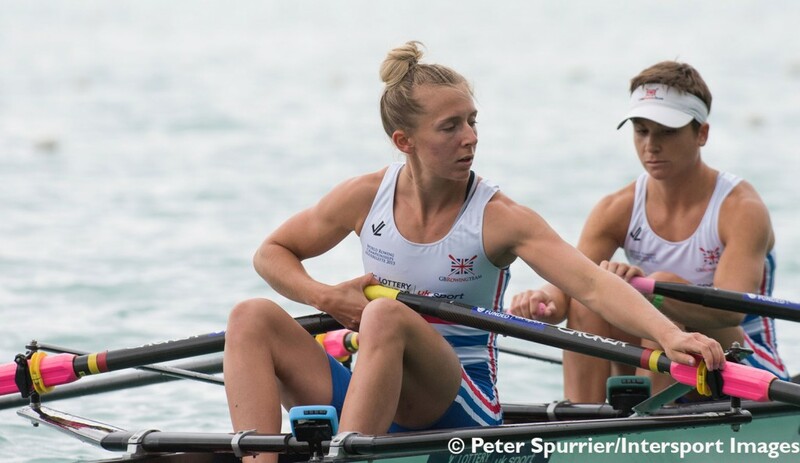 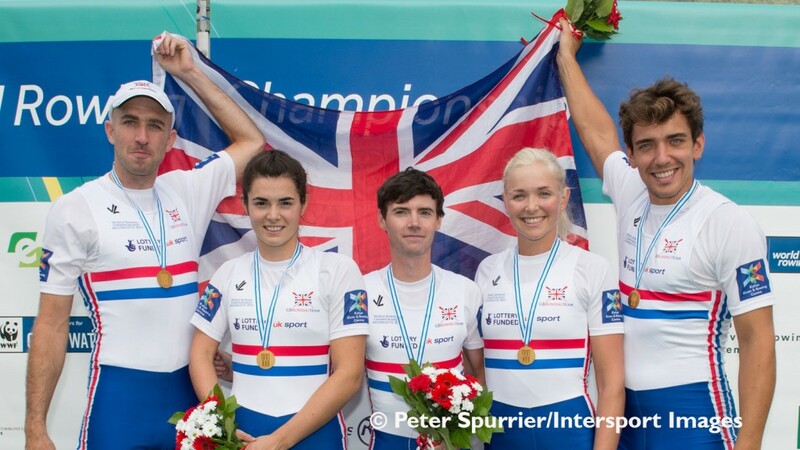 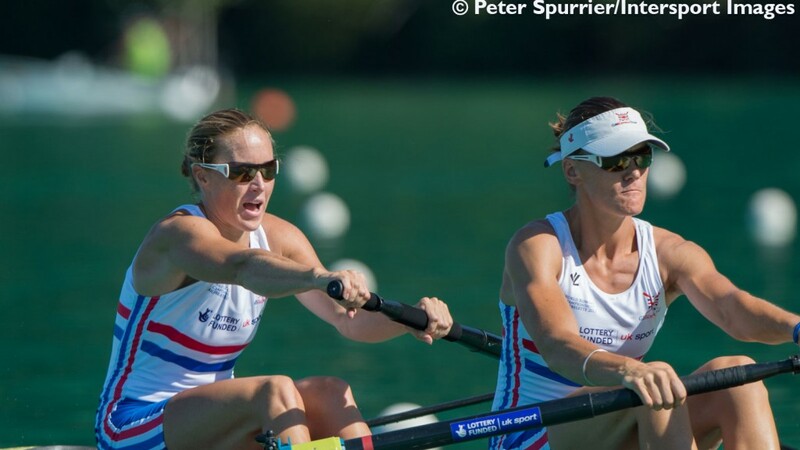 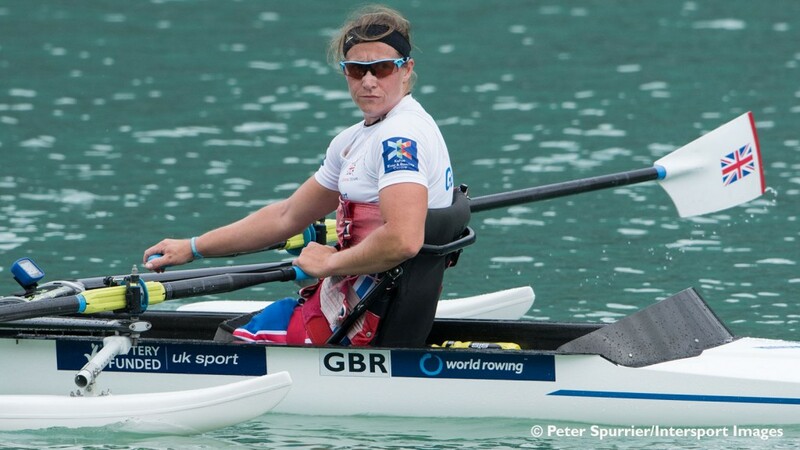 Find out how to become a rower for the GB Rowing Team. 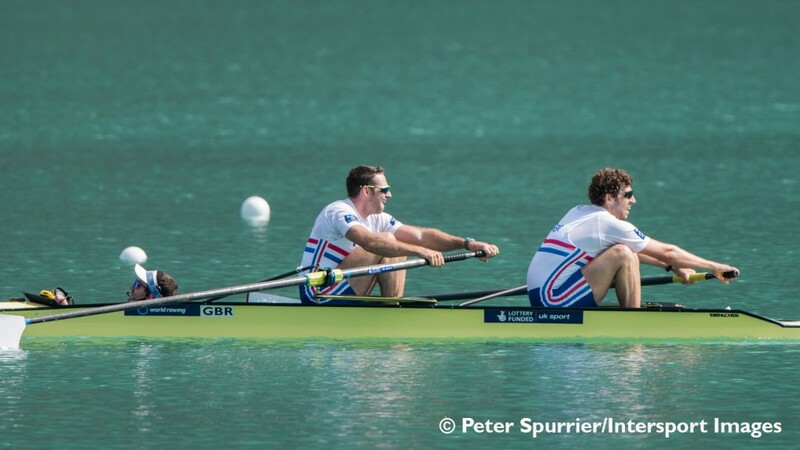 See where the GB Rowing Team will be competing this year and how they have performed in previous years. 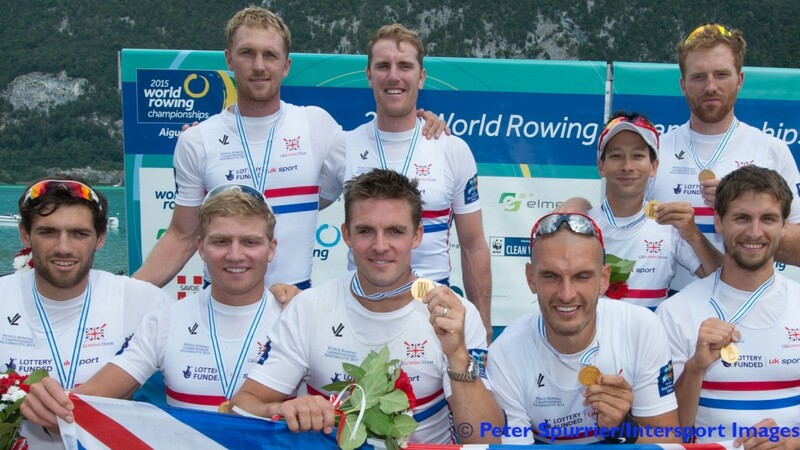 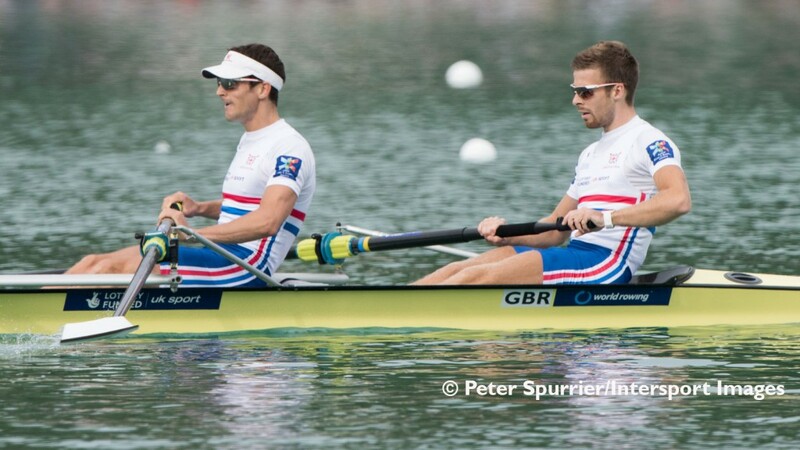 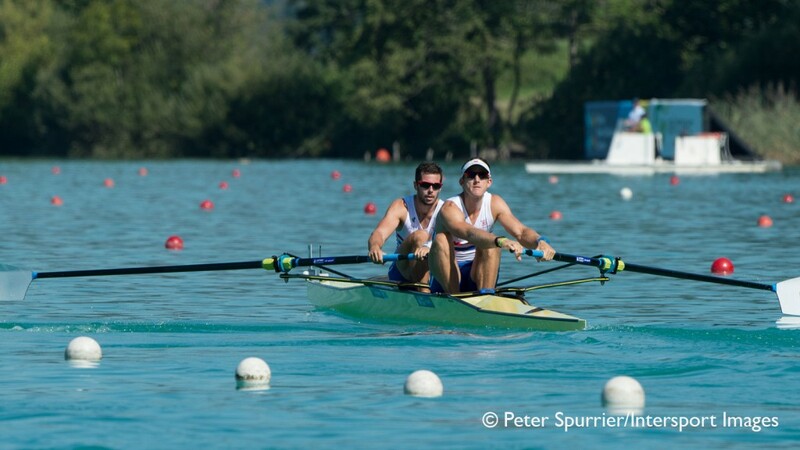 All the latest news about the GB Rowing Team. 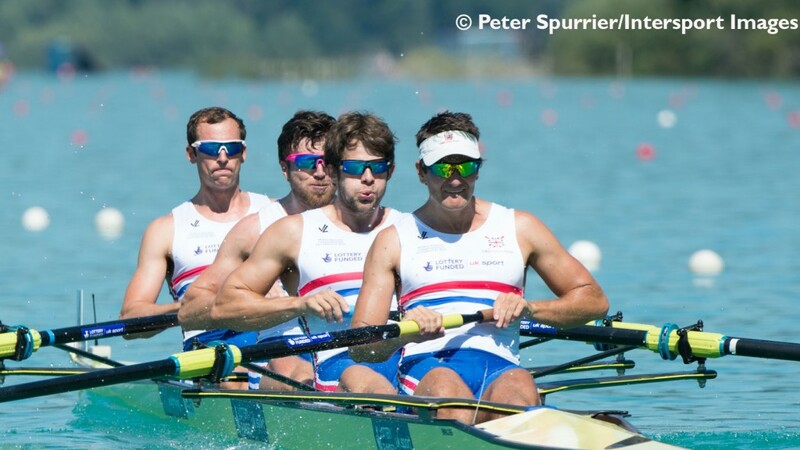 GB Rowing Team is the high-performance arm of British Rowing.